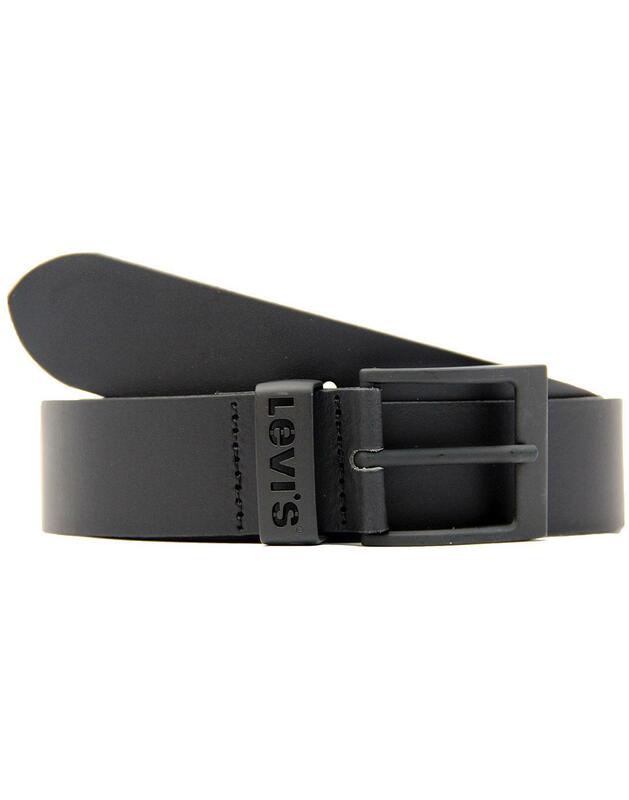 Ashland Gunmetal LEVI'S® Split Matte Black Belt. 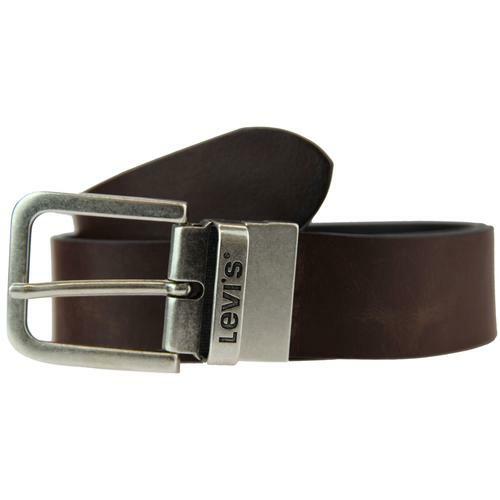 The Levi's 'Ashland' belt with a cool Indie Retro Twist. 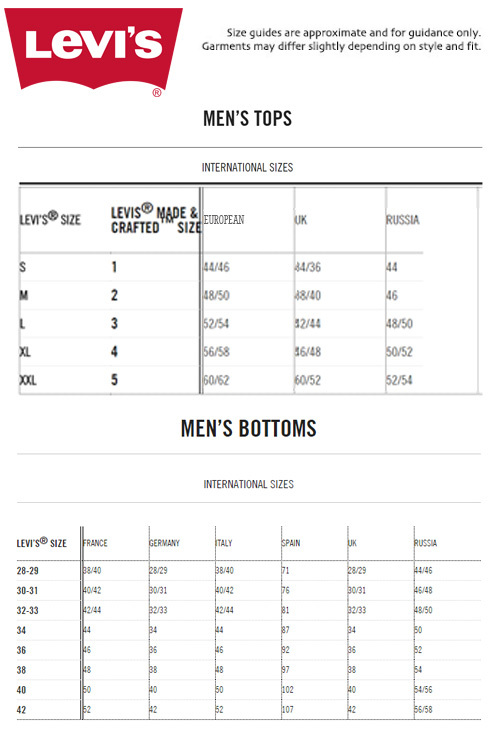 awesome black out design evokes an awesome rock and roll feel. 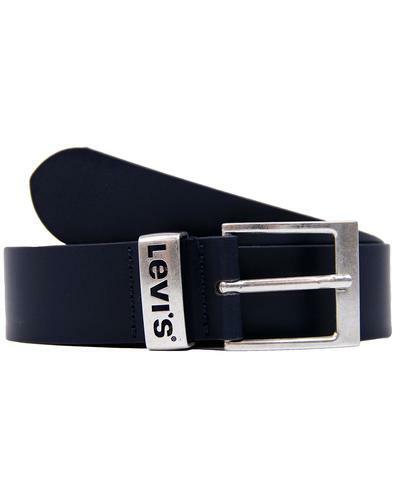 Matte Black buckle and logo stopper are a subtle stylish detail. Team with a pair of drainpipes and Chelsea boots for the perfect 60s rocker style. 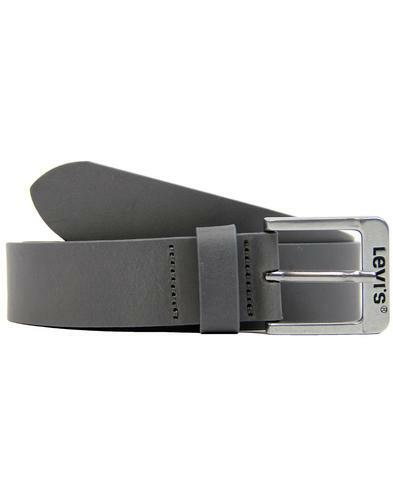 - Levi's® 'Ashland' gunmetal matte leather belt. 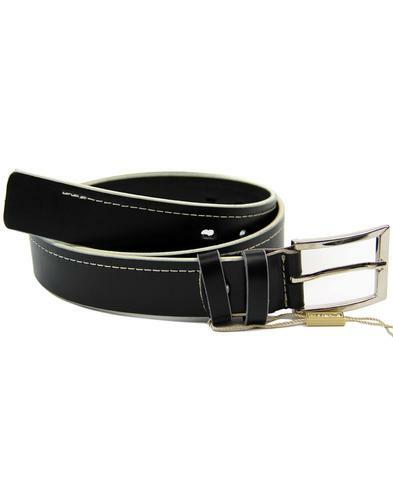 - gunmetal black buckle and stopper.